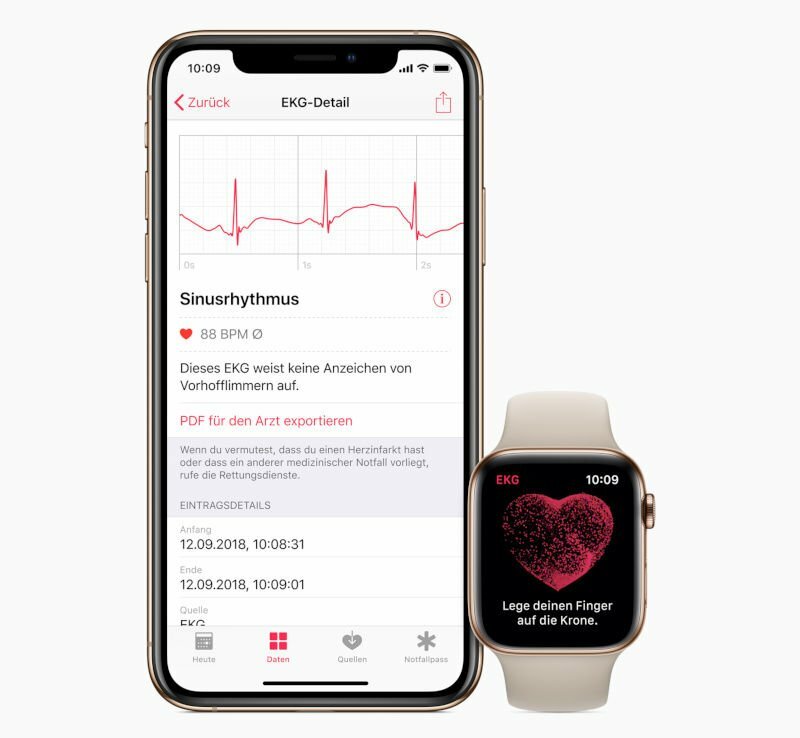 Apple is introducing new WatchOS 5.2 to all the users in Hong Kong and 19 other countries in europe with a latest update that includes ECG feature. The countries getting this update are as follows; HK, Austria, Belgium, Denmark, Finland, France, Germany, Greece, Hungary, Ireland, Italy, Luxembourg, Netherlands, Norway, Portugal, Romania, Spain, Sweden, the UK and Switzerland. Apple ECG app became available in the US in December, and now it will also work with Watch Series 4. The watch will send sends an electrical signal to the user’s heart and could tell if their Heart Beat is normal or if they’re experiencing abnormal heartbeats called atrial fibrillation (AFib). This ECG app is only available for the new watches of Apple, the older version will not be able to support this update.